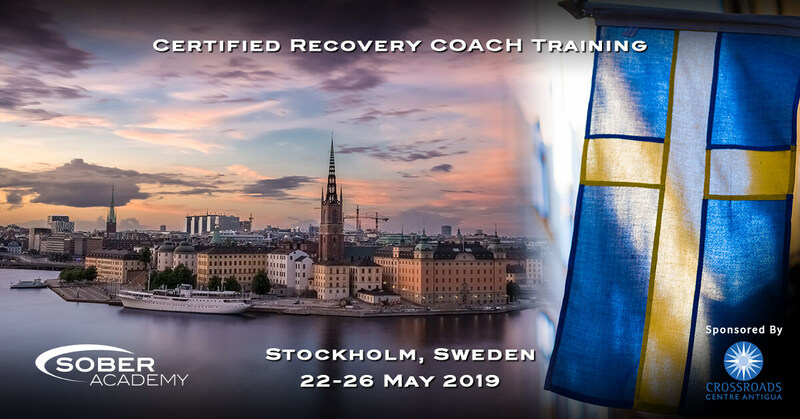 Become a Certified Sober Coach and help even more people in the biggest growth sectors of the Addiction Treatment Industry. 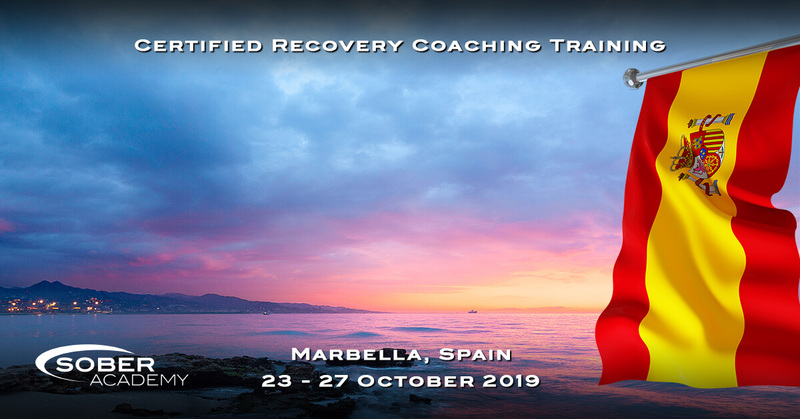 Sober Services is delighted to offer the "Road To Recovery" Certified Recovery Coach & Sober Companion Training for individuals and agencies engaged in recovery services and / or coaching. 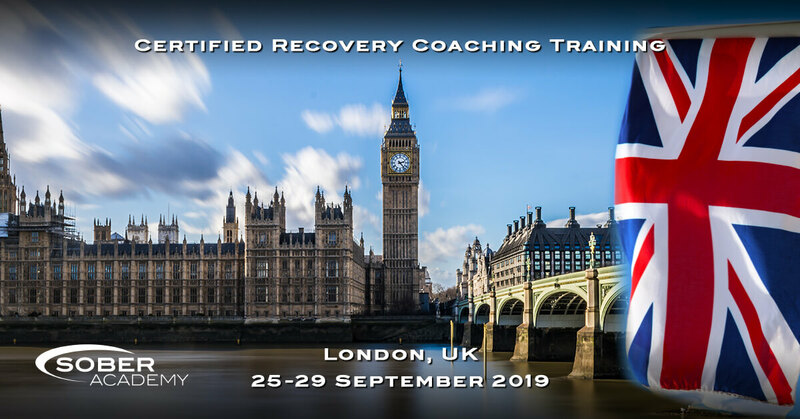 This five-day course is specifically designed for those interested in becoming actively involved in serving as a certified Recovery Coach & Sober Companion.